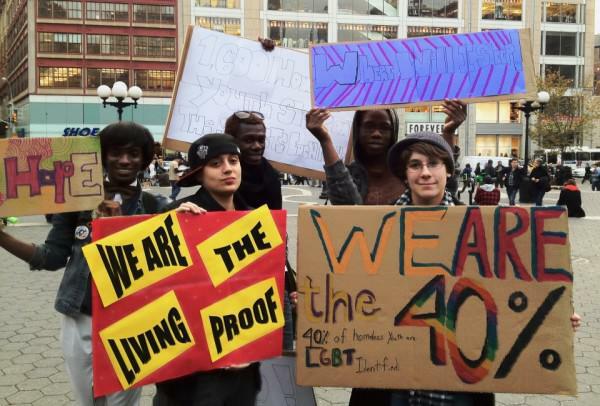 LGBTQ youth experiencing homelessness raise awareness about their struggles. Image from Instinct Magazine. 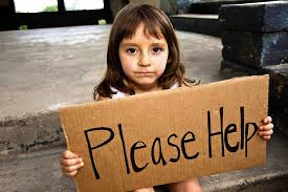 As many as 40 percent of homeless youth identify as LGBTQ, and oftentimes they end up trapped in a cycle of abuse, poverty, and street life that lasts well into adulthood. Guest blogger Sarah Bartlett illuminates some of the struggles with poverty and homelessness that many members of the LGBTQ community experience. "The Beast Inside" is one of four animated shorts produced by the Film & Family Homelessness Project. Co-director and animator Drew Christie told us that making this film helped him understand how "institutional racism, bigotry, misunderstandings and fear" contribute to homelessness. Seattle University's Film & Family Homelessness Project worked with six Seattle-area filmmakers to produce four beautiful animated films revealing different aspects of living with poverty and homelessness. The stories were informed by families who have first-hand experience with these challenges. Developing these films was a learning process for the filmmakers, and we invited them to share lessons they came away with. Read their reflections and watch the American Refugees films. We have a winner for our Spark Change Essay Contest! Shorecrest High School student Hannah Cheung challenges stereotypes surrounding homelessness, explores some factors that contribute to homelessness, and calls on you to help raise awareness. We’ve been hearing questions about blogging from our nonprofit colleagues, so today on Spark Change we're laying out why launching a blog can be a great idea -- and why it might not be right for you! We also share some best practices and content ideas for those who decide to take the plunge into the blogosphere. 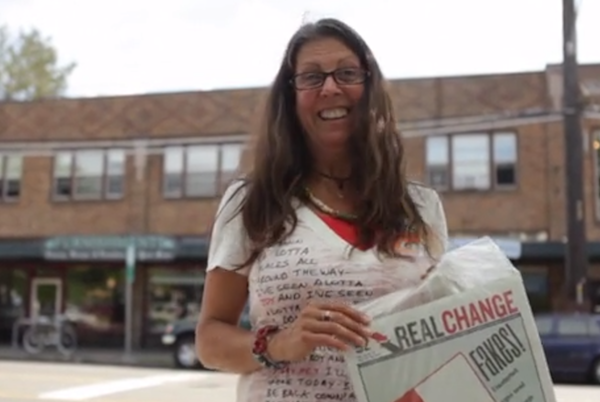 Susan Russell is a Real Change vendor and member of the Homeless Speakers Bureau. Image credit: Still capture from video by Anissa Amalia. 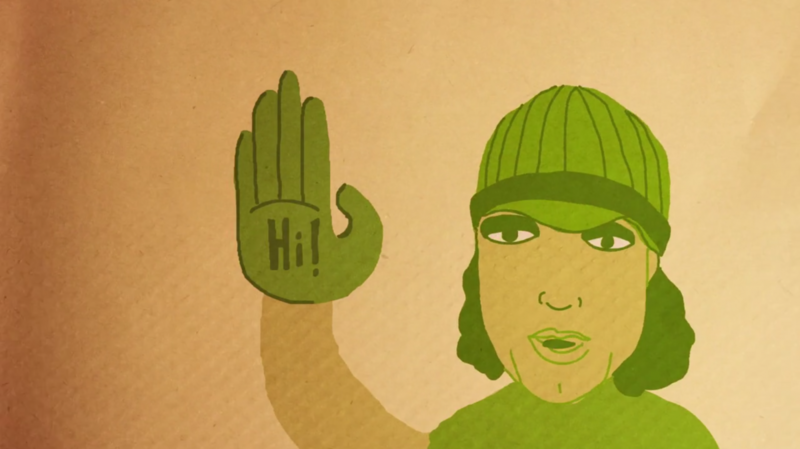 Have you heard about Real Change’s Homeless Speakers Bureau? It’s a group of homeless and formerly homeless people who speak about their personal experiences with homelessness. Speakers help educate the public, facilitate conversation, and inspire social action. Susan Russell, a Speakers Bureau member and passionate advocate, wrote this excellent post about why she speaks up about homelessness.